Tony Greenstein's Blog: Is describing Israel as an Apartheid State anti-Semitic? Is describing Israel as an Apartheid State anti-Semitic? Below is an article by Richard Kuper of Free Speech on Israel/JfJP on how the term ‘Apartheid’ is regularly used in Israel to describe the relations between Israeli Palestinians and Jews. Yet in Britain propaganda groups, like the Jewish Labour Movement regularly accuse those who describe Israel as an apartheid state of ‘anti-Semitism’. Two students from occupied East Jerusalem passing daily through Qalandia checkpoint to reach Birzeit University, 2014. Credit: Rich Wiles. Those who argue for applying the term to Israel generally acknowledge the differences in the South African case but argue that a wider definition of apartheid, enshrined in the International Convention on the Suppression and Punishment of the Crime of Apartheid, UN General Assembly Resolution 3068, 30 Nov 1973, covers the Israeli case as well. Ben White’s book Israeli Apartheid: A beginner’s Guide (Pluto 2009) provides a good presentation of the argument. 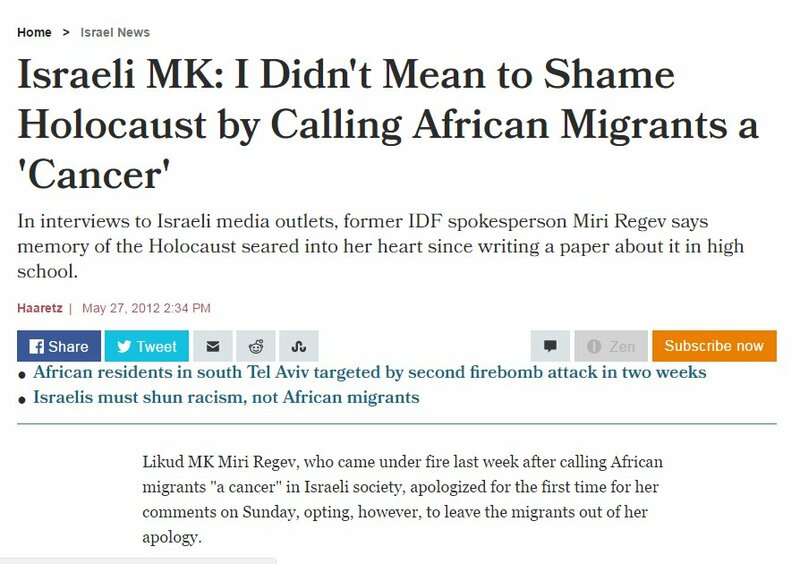 There have been a host of articles of the “I grew up in South Africa, so believe me when I say: Israel is not an apartheid state” type. Equally, other important South African voices have been prominent in drawing analogies between living under the two regimes. In particular, it is experience at the checkpoints that has led South Africans to say that it is “worse than apartheid”. For in South Africa, while non-whites had to carry passes, there was generally freedom of movement in the sense that you could go anywhere unless and until you were called on to produce your pass. Control in general was by post hoc police raid, in a general search for “illegal” migrants in urban areas where they were not supposed to be. Control over movement within Palestine and between Palestine and Israel is far more rigorous and rigidly totalitarian on a daily basis than it ever was under South African apartheid. “#israelapartheidweek A week of antisemitic hate, no foundation; shame on universities that host it”; the previous year Ellman declared herself “deeply disturbed by the news that Oxford University Labour Club has decided to support Israeli Apartheid Week…” and regarded comparisons between Israel and apartheid-era South Africa as “a grotesque smear”. There is a concerted campaign to close down certain discussions and the use of terms like apartheid is increasingly likely to lead to campaigns of intimidation against universities, churches and others for daring to host discussion on these topics. What critics fail to register is how widespread the use of the term “apartheid” has become within Israel itself, either as a description of the dire realities of today, or as a warning of where the occupation can and must lead. 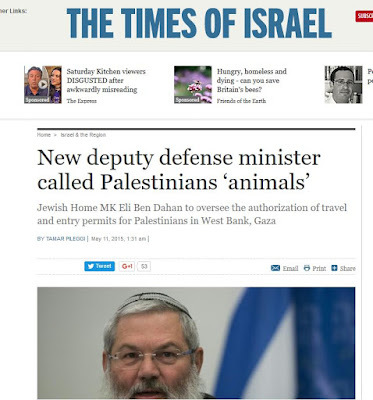 Much of this appears in the pages of the liberal daily newspaper Ha’aretz, where criticism of the Israeli regime is most openly expressed, but the use of the term is also found in other, sometimes surprising, places. Netanyahu and several of his ministers seem afraid above all of their image in the mirror - of leaders of a state calling itself a democracy and practicing apartheid. the most basic democratic values of equality before the law for all people under Israel control, and equal rights to vote and be elected, do not exist… The nearly 50 years of Israeli apartheid… The growing delegitimization of Israel is this country’s own handiwork. 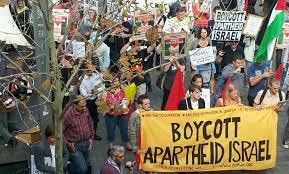 Should Israel decide to end apartheid, it will return to being legitimate in every respect. In March 2017, comedian Assaf Harel in his TV programme, "Good Night With Asaf Harel" [broadcast on Israeli TV Channel 10] castigated Israelis for ignoring the occupation and claimed that Israel is an apartheid state. 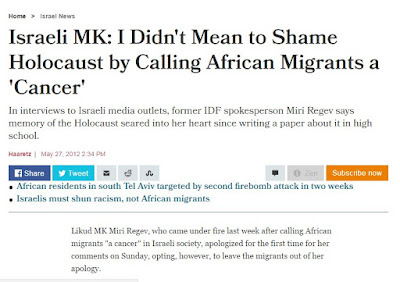 Ha’aretz’s report was headlined “In Last Monologue, Israeli Comedy Show Host Implores Israelis to Wake Up and Smell the Apartheid [italics added]”, 3 Mar 2017. Israel's President Reuven Rivlin has recently also got into the act with his strong opposition to the so-called “Regularization Law”, which enables Israel to expropriate private Palestinian land where settlements have been built. This law, he affirmed in a meeting in February 2017, only two days after it had been passed, could “cause Israel to look like an apartheid state”, 12 Feb 2017. 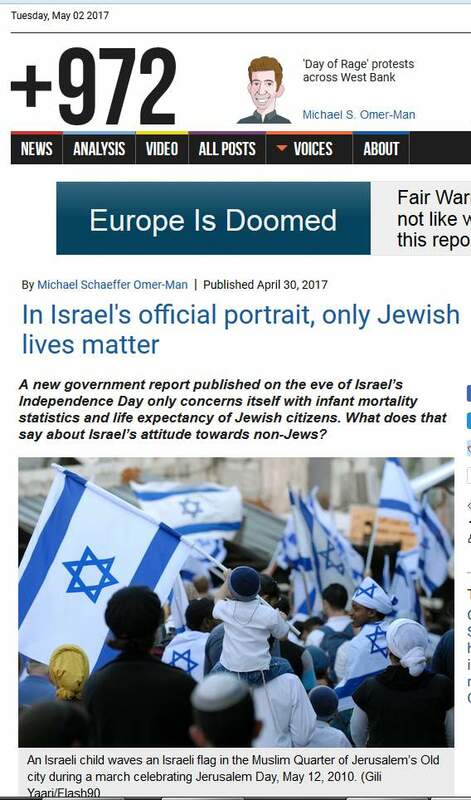 Citizenship here is reminiscent of South Africa's in the past: Jews are ‘white’ citizens, Arabs in Israel have ‘colored’ (in other words, partial) citizenship; and Palestinians in the territories have ‘black’ citizenship, without political rights. [T]he white Afrikaners, too, had reasons for their segregation policy; they, too, felt threatened – a great evil was at their door, and they were frightened, out to defend themselves. 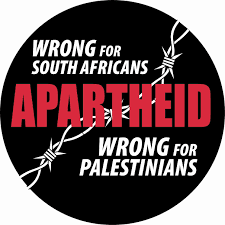 Unfortunately, however, all good reasons for apartheid are bad reasons; apartheid always has a reason, and it never has a justification. 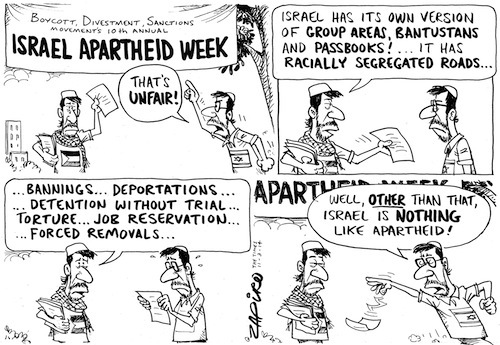 And what acts like apartheid, is run like apartheid and harasses like apartheid, is not a duck—it is apartheid. Former Israeli Attorney-General (1993–1996) Michael Ben-Yair, was already on record as saying in 2002: “In effect, we established an apartheid regime in the occupied territories immediately following their capture. That oppressive regime exists to this day.” 3 March 2002. He reaffirmed this opinion in an appeal to the EU to endorse the creation of a Palestinian state and said that “Israel has imposed an “apartheid regime” on Palestinians in the West Bank” and that “the settlement movement is a political act by a state against another people and as such is the most evil and immoral act since the end of World War II.” 23 Nov. 2014. [She elaborated] Jewish self-righteousness is taken for granted among ourselves to such an extent that we fail to see what’s right in front of our eyes. It’s simply inconceivable that the ultimate victims, the Jews, can carry out evil deeds. Nevertheless, the state of Israel practises its own, quite violent, form of Apartheid with the native Palestinian population. The US Jewish Establishment’s onslaught on former President Jimmy Carter is based on him daring to tell the truth which is known to all: through its army, the government of Israel practises a brutal form of Apartheid in the territory it occupies. 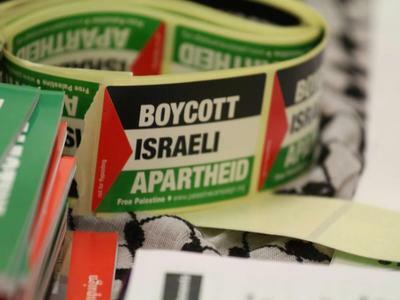 Respected NGO B’tselem, The Israeli Information Center for Human Rights in the Occupied Territories, has long used the concept of apartheid in its various reports. Israel has created in the Occupied Territories a regime of separation based on discrimination, applying two separate systems of law in the same area and basing the rights of individuals on their nationality. This regime is the only one of its kind in the world, and is reminiscent of distasteful regimes from the past, such as the Apartheid regime in South Africa. Subsequent reports have only accumulated evidence that strengthens that conclusion. The minister’s decision reeks of apartheid, typical of the Israeli occupation regime in the territories. One of the most blatant symbols of the regime of racial separation in South Africa was the separate bus lines for whites and blacks. Now, Ya’alon has implemented the same policy in the occupied territories. In so doing, he justifies the claims of those who brand Israel internationally as an apartheid state. 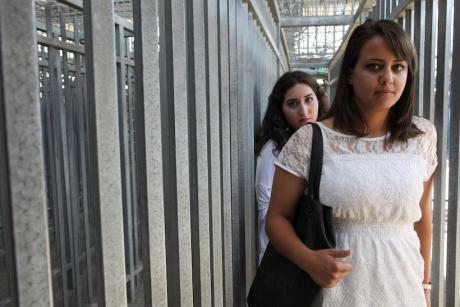 Israeli racism, whose natural 'hothouse' is the colonialist project in the territories, has long since spilled over into Israeli society and has been legitimized in the series of laws recently passed in the Knesset. [And further] I believe… the aim of this legislation is the gradual establishment of an apartheid state in Israel, and the future separation on a racial basis of Jews and non-Jews. To round out this brief survey of an ongoing historic debate, I would like to cite two former Prime Ministers of Israel, both issuing dire warnings as to where Israel was headed should it not end the occupation of the Palestinian territories.